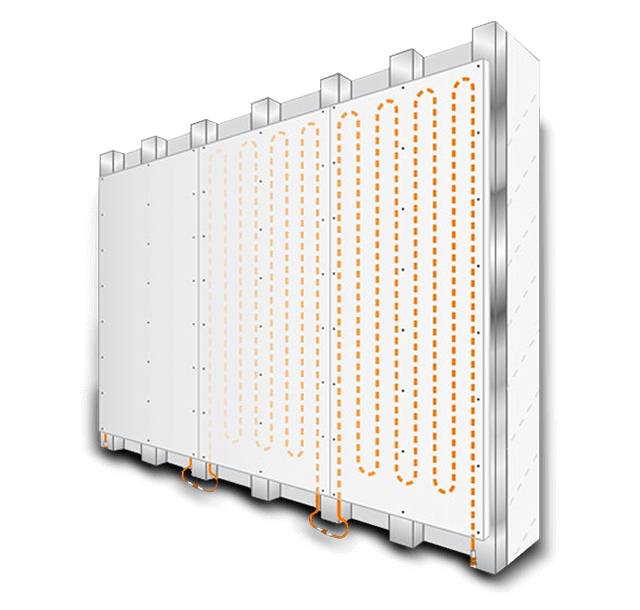 Great for renovations and new builds alike, the modular wall heating solution is ideal for living spaces, hallways, extensions and bathrooms. Leading UK Underfloor Heating Supplier and Installer since 2007 for all types of project. 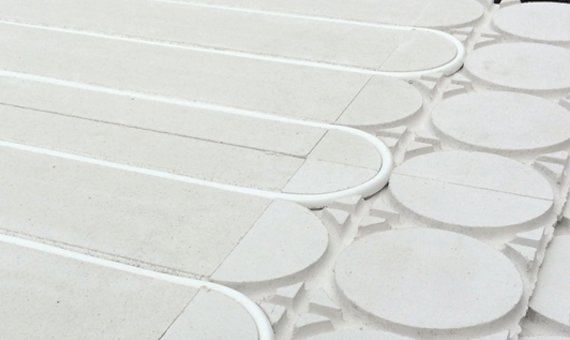 Underfloor heating is fast becoming the preferred option when heating new buildings or property refurbishments. 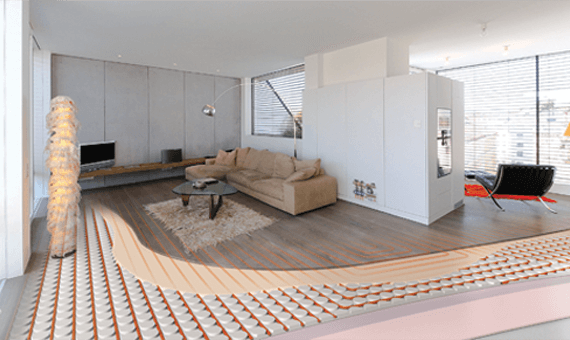 Consequently more and more trade professionals are being asked to install underfloor heating plus self builders/renovators are using underfloor heating foremost in heating systems. UFH1 aims to be a one stop shop for all your underfloor heating needs. 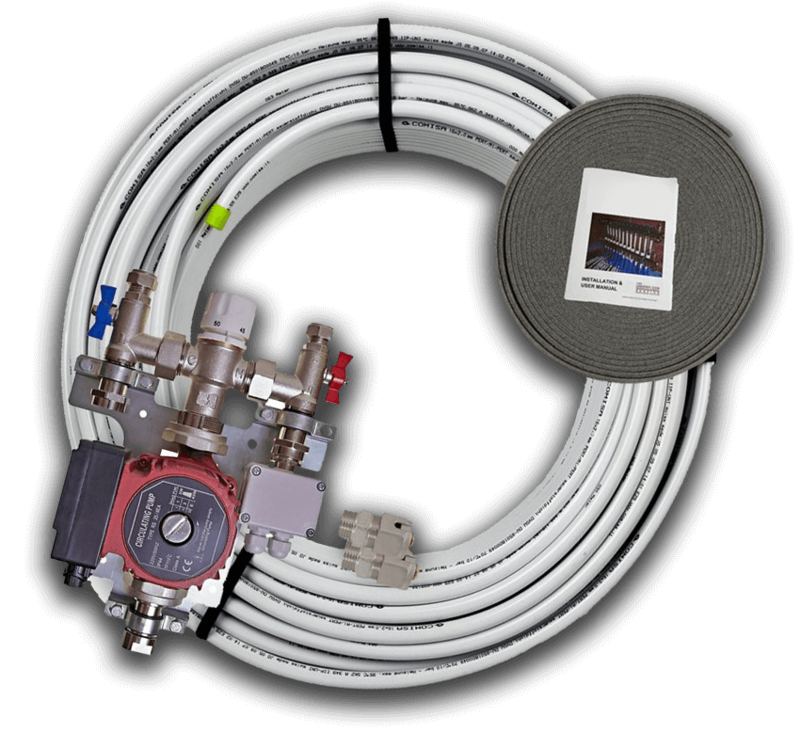 If you like the idea of underfloor heating and/or solar thermal kits but are worried that it may not be suitable for your house or project, check out our Blog where we may be able to answer your concerns. Alternatively, feel free to contact us and we will be happy to help. If you wish to know more about us or the reasons our customers buy from us, check out this post: 8 reasons why our customers buy their underfloor heating from us. With an underfloor heating system, the heat surrounds you. The source, hidden away under the floor, is invisible and ideal for modern interior design and living. Warm water is pumped through loops of pipe (no joints in the floor) placed under a concrete or joisted floor or alternatively in a retro-fit board system. 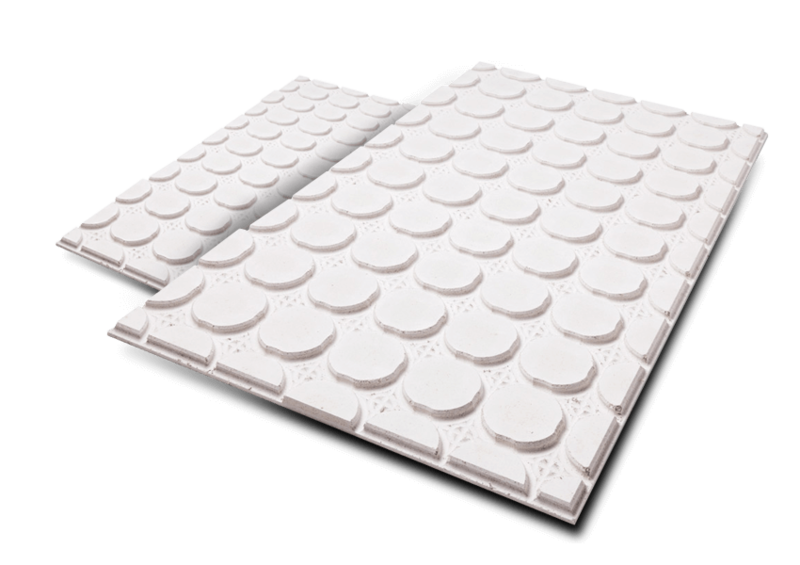 For more information on underfloor heating, how it works and more benefits, check out our Underfloor Heating section. 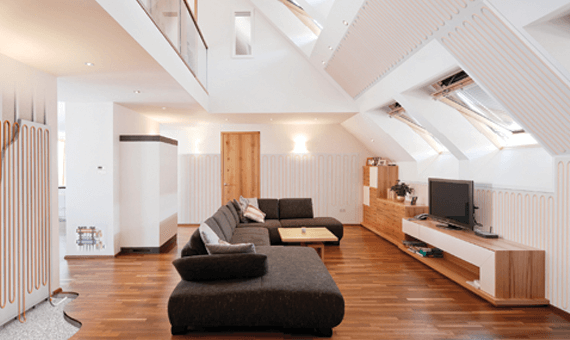 Energy efficient - Utilises energy more efficiently than radiators to heat the room more effectively. Saves space - Can replace radiators, saving space on your walls, and improving the aesthetics of your room. Even heat distribution - The floor is a large heat emitting area, which distributes heat evenly throughout the room, unlike radiators. Reduced CO2 emissions - Energy is used more efficiently to heat a home, reducing the carbon footprint of that home. Easy installation - Quick and easy installation process, ideal for DIY enthusiasts!